My Cluttered Corner: Unboxing of Queen & Co Fruit Basket Kit! 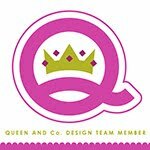 Unboxing of Queen & Co Fruit Basket Kit! 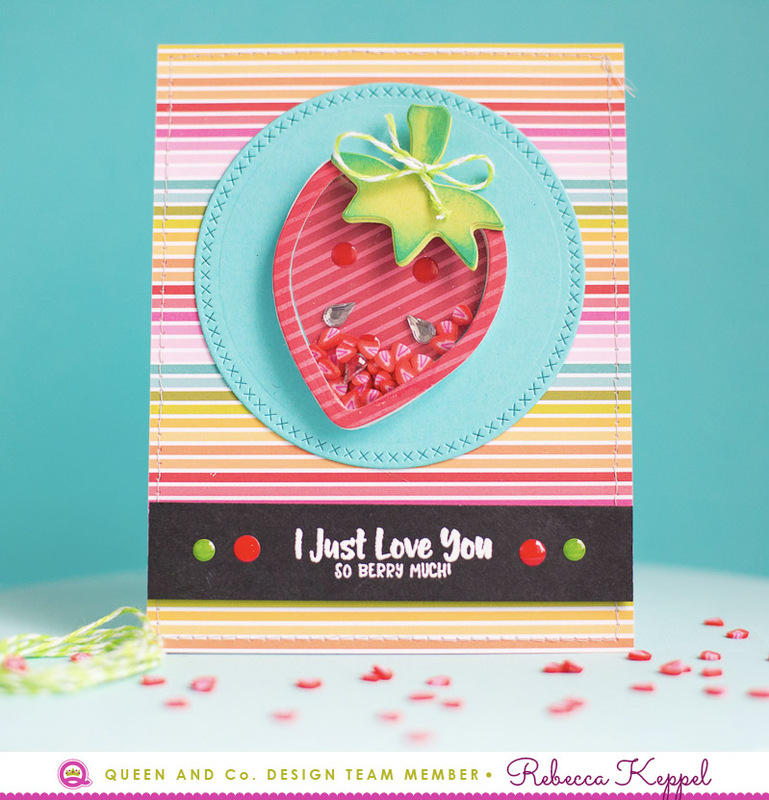 I couldn't wait to dive in and make some juicy looking cards with this kit! Can you believe how adorable that strawberry shaker is!? 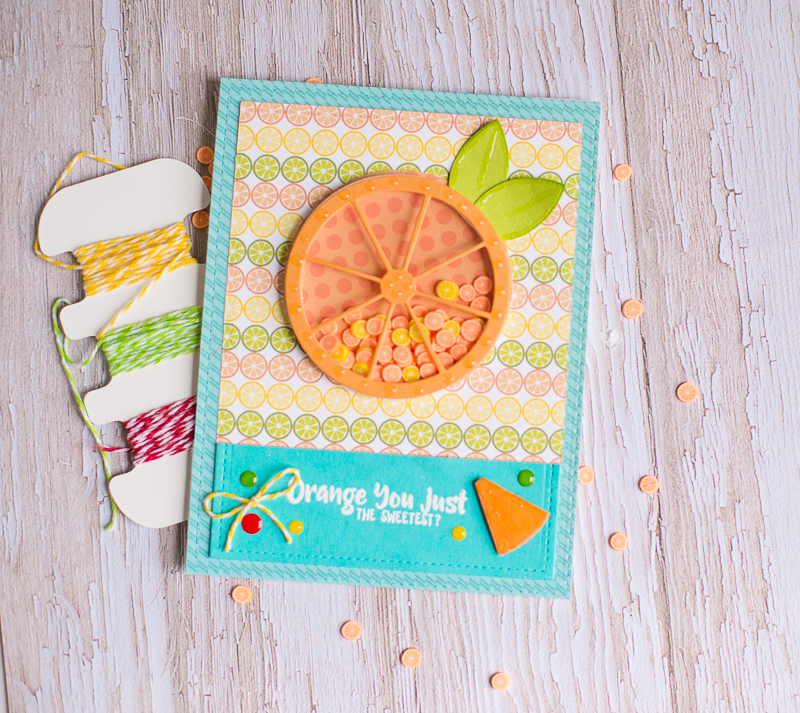 You get three foam shapes with each die in the kit which means a ton of fruit shaped shaker cards!! The patterned paper mat stack in this kit is adorable too! 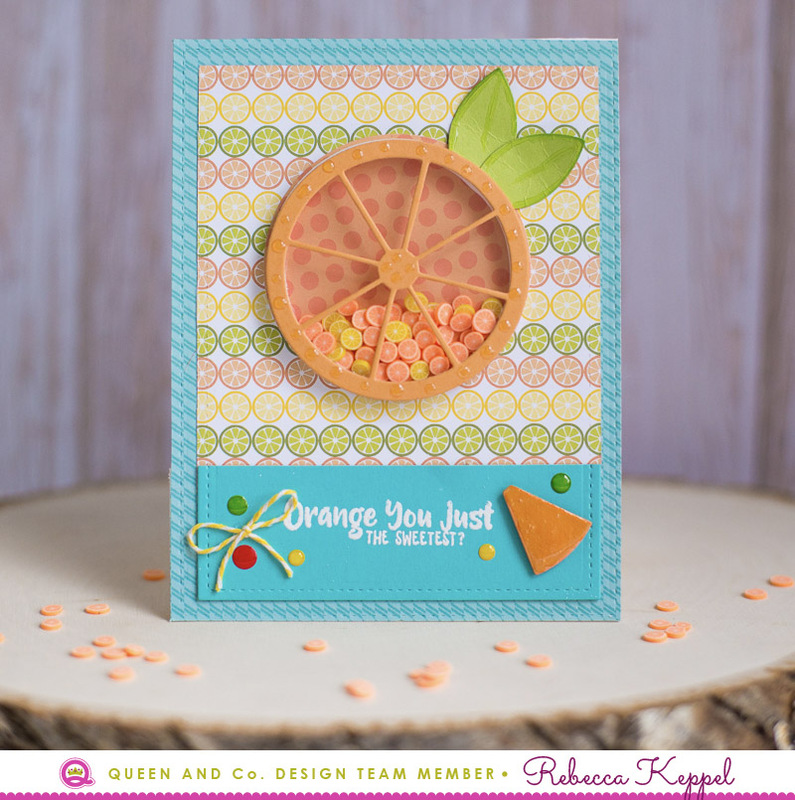 The colors are summery and fun and the patterns range from versatile to fruit themed. 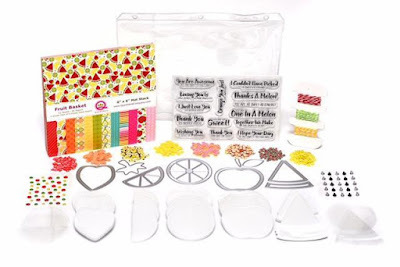 Any fruit shaker you make with this kit is sure to brighten anyone's day! Curious about all the supplies I used? You can find links to them down below! Thanks so much for stopping by! Wonderful work!.I like this beautiful work. 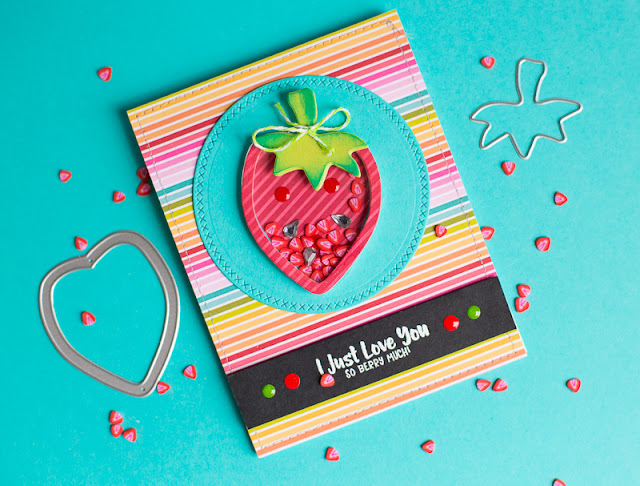 This kid creates colorful decoration and craft products for a book of blank pages for sticking cuttings, drawings, or pictures in pages and handmade cards. You can visit this useful site , it gives more ideas. Thank you!